Great tip! I had no idea that you could shift/click with the spot healing brush, nor that you could use the pen tool to do a content fill on a curved line. Wow! 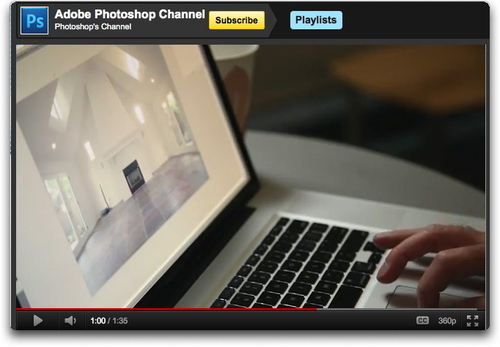 What a hidden gem the Photoshop Hidden Gems youtube videos are! Thanks for bringing this site to light. Ha, couldn't resist.